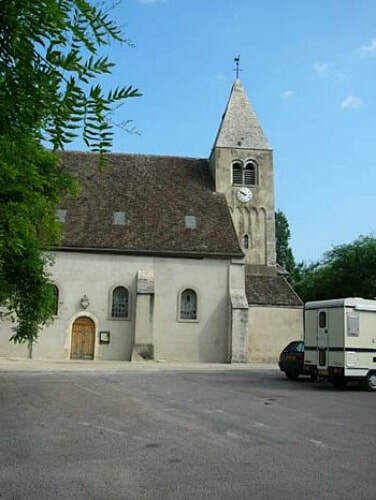 Sassenay is a village and commune 8 kilometres north-east of Chalon and some 57 kilometres north of Macon. The churchyard is in the centre of the village. The collective grave of four British, two Canadian, one Australian and one New Zealand airmen is right of the entrance to the churchyard, opposite the main entrance to the church. 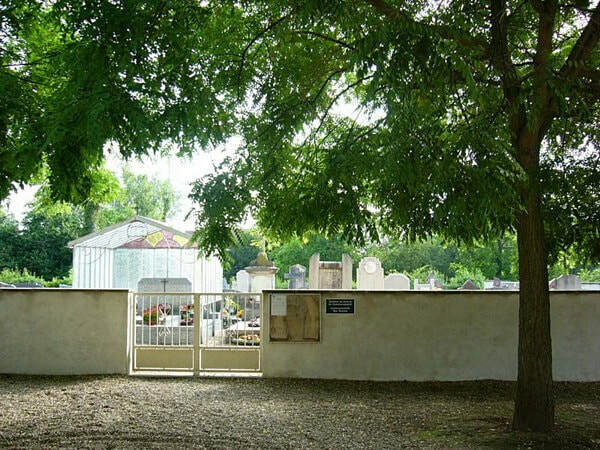 There are eight burials on four headstones. 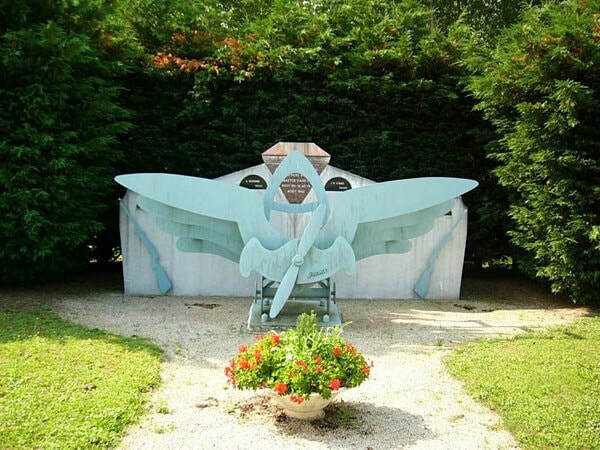 There is a rather modern monument at the crash site. 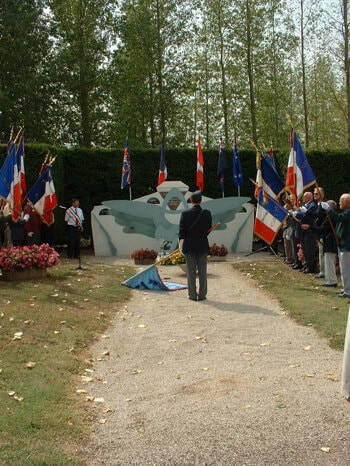 All the airmen died on the 15th August 1943. Incident: The aircraft crashed at Sassenay. There were no survivors. 15th August 1943, aged 21. Son of Seymour B. O'Hara, and of Dorothy Warren O'Hara, of Toronto, Ontario, Canada. Pilot Officer Alfred Alexander BALCOMBE. Royal Canadian Air Force, , attd. R.A.F. Fl. 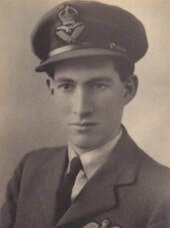 Lt. Sidney George MATKIN, D. F. C. Royal Air Force Voluntary Reserve. Aged 24. Son of George James and Annie May Matkin (née Whetnall); husband of Iris Grace Mellor Matkin of Teddington, Middx. Pilot Officer James Burgess PATERSON, Royal Air Force Voluntary Reserve.